Violations of the rights of women workers have become the most common feature of industrial jobs where women are involved. Due to their low skills and high availability, female workers are systematically underpaid/ Furthermore, there is pervasive gender based prejudice and discrimination that perpetuates their vulnerable position in the workplace and opens them up to verbal, physical, and sexual harassment. 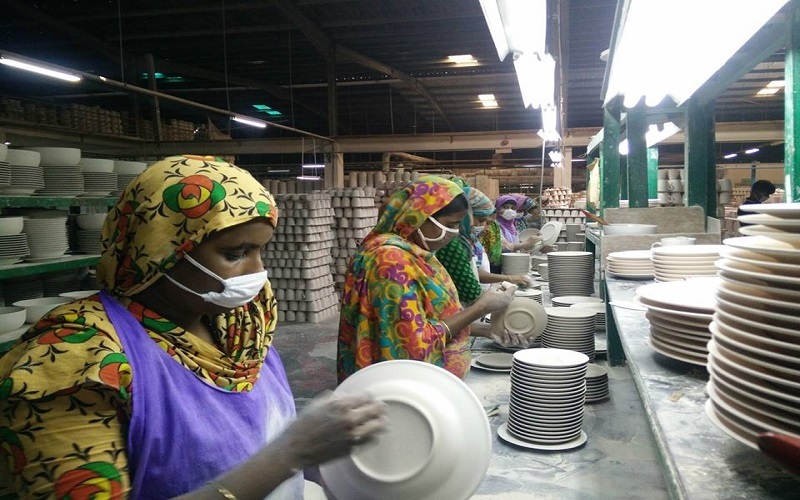 To address these issues, CARE Bangladesh launched the project titled “Promoting an Enabling Environment for Women in Factories (PEEWF)” in 2015 with a target to work with 3,500 workers and 6 factories (5 RMG, 1 Ceramics factory). The funding of the project had been provided by Galeries Lafayete. CPL was awarded to conduct the final evaluation of this project. The evaluation used a mixed method approach. The survey with beneficiary workers was primarily quantitative in nature whereas the qualitative interviews or group discussions were participatory in nature and included key stakeholders.